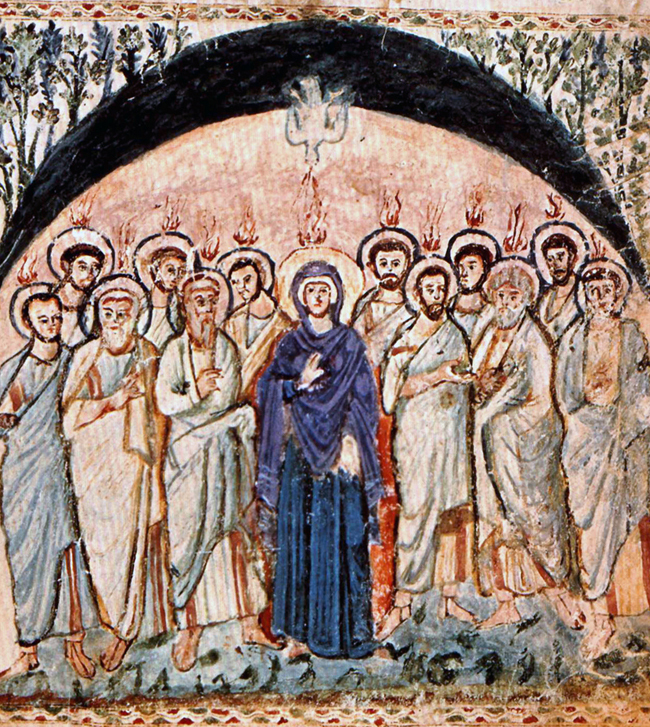 The celebration of Pentecost in the Christian tradition commemorates the gifts of the Holy Spirit as visited upon the Apostles of Jesus after his death in the form of what are often referred to as tongues of fire; chief among these gifts was glossolalia, or the ability to speak in tongues. As understood by the early Church and recorded in the second chapter of the Acts of the Apostles, speaking in tongues has traditionally meant that those given the gifts of the Holy Spirit were able to preach the Gospel in such a way as to be understood by all men in each their own native language. Modern Christians, particularly those in the Pentecostal movement but even among some Catholics who identify themselves as charismatics, believe that speaking in tongues can not only mean real, unlearned languages (i.e., xenoglossia) but also — even more so — divinely inspired utterances not necessarily understood by anyone at all but nonetheless heavenly. This language of the spirit tends to sound like gibberish, but to believers, it is a heavenly gift of praise and a sign that the Holy Spirit continues to bestow extraordinary grace (or charism) upon Christians. 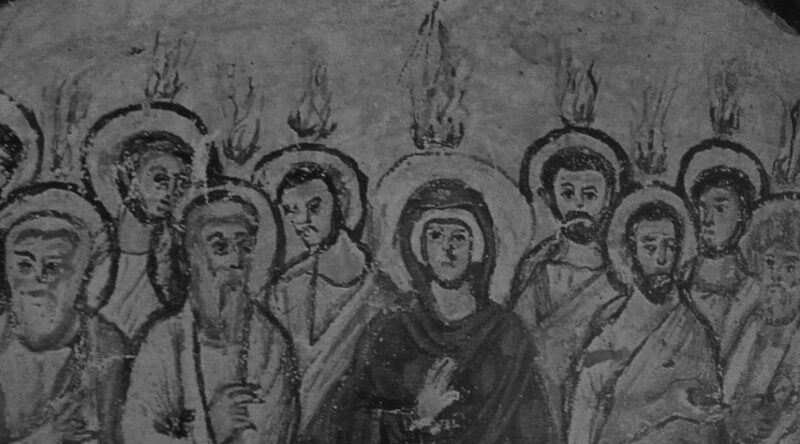 In this respect, speaking in tongues shares less with the experience of the Apostles on Pentecost Sunday than it does with the ecstatic speech of the ancients. Linguists who have studied this latter practice — often called the language of the spirit — believe that it’s not a true language but rather simply sounds that are formed like speech but have no intelligibility of their own. To skeptics, speaking in tongues is not a miraculous occurrence at all. Still, one wonders if the person speaking in tongues truly believes he or she is channeling some heavenly language. Are these people just faking? Is speaking in tongues nothing more than what it seems: meaningless, fabricated speech? 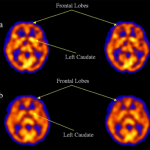 Publishing his findings in Psychiatric Research: Neuroimaging (http://www NULL.psyn-journal NULL.com/article/S0925-4927(06)00121-1/abstract) (November, 2006), Andrew Newberg, MD (http://www NULL.andrewnewberg NULL.com), Associate Professor of Radiology, Psychiatry, and Religious Studies, and Director for the Center for Spirituality and the Mind at the University of Pennsylvania, took SPECT scans of subjects while they simply sang and separately, as they spoke in tongues (section b in the image at left). 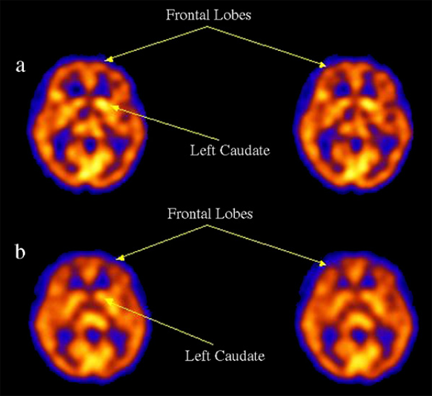 Brain scans recorded during moments of speaking in tongues primarily showed a decrease of activity in the frontal lobes, the area of the brain where we feel that we’re in control of our thoughts and actions. Additionally, there was a decrease in activity in the left basal ganglia, an area responsible for mental focus and emotional response. Newberg’s conclusion? Subjects speaking in tongues were not consciously faking anything. To the contrary, they appeared to not be in control of their utterances at all. 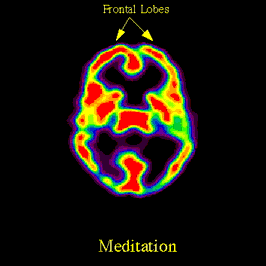 Unlike his studies of Tibetan monks during meditation whose frontal lobes showed increased activity due to intense concentration, the subjects who spoke in tongues seemed to have somehow given up control of the parts of their brains associated with language and speech. 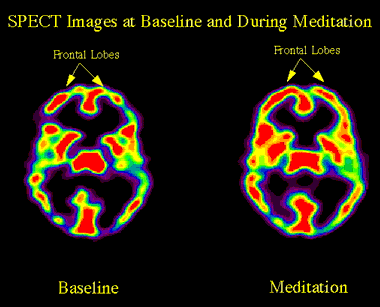 Does this mean all Christians who claim to speak in tongues show these same brain patterns? Certainly not. Newberg’s study only looked at five test subjects. But science may partially explain, then, why a phenomenon certainly not specifically defined as unintelligible heavenly speech in the Old or New Testament has a hold on so many Christians today. 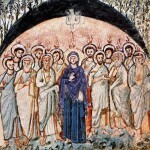 With more than one in four Christians identifying themselves as Pentecostal or Charismatic (http://www NULL.christianpost NULL.com/news/more-than-1-in-4-christians-are-pentecostal-charismatic-65358/), something beyond Christianity — perhaps in human nature itself — may be hard wired to use patterns of syllabic utterances disconnected from known language to alter consciousness. If not to touch God, then perhaps to find something divine within. 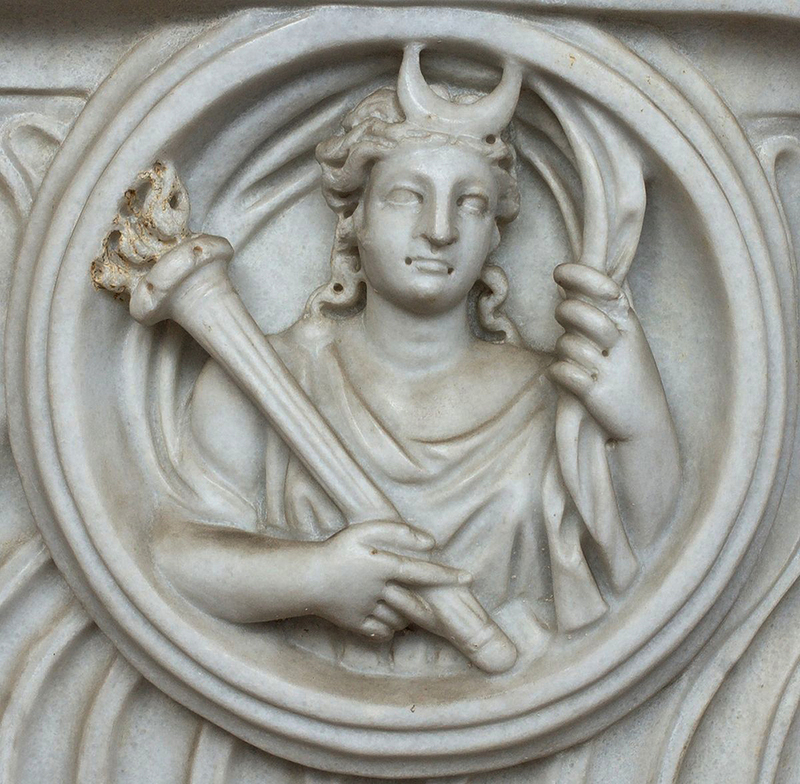 From African animists to the Oracle at Delphi, ecstatic language predates Christianity. Both Plato and Virgil make reference to it. Some scholars believe the earliest example may be references to “frenzied youth” in the the story of Wenamon, an Egyptian who traveled through Palestine in 1100 BC. In light of such numerous examples from cross-cultural belief systems, the experience of the Apostles then is the odd case of speaking in tongues where words were not spoken but instead heard by audiences in their native language. How ironic, considering the fervor of the Pentecostal and Charismatic movements of today, to think that the early Church may have intentionally cast speaking in tongues as xenoglossy to counter the more frenzied ecstatic language of the ancients! For many cultures, including our own, there may be a need among some of us to turn down the noise of the frontal lobe and turn on some other part of the brain less in control of our tongues yet still assigned great meaning. Not the proto language of our earliest cousins, but perhaps a meta language understood only by areas of the mind open to the suggestion (auto or other) that there may be extraterrestrial (in its broadest sense of the term) influence upon the human operating system. Sounds. Sounds making syllables. Syllables making words. In many cultures, words are magic. Words shape reality. But to the brain, the organ that allows us to perceive or even alter reality (be it actualization or delusion), words ultimately might not matter. Patterns in unintelligible sounds made by the tongue may be just as potent, electrochemically. No drug trips or divine gifts necessary. The biggest and brightest full moon of the year occurred tonight courtesy of the eliptical orbit of our nearest celestial neighbor. While many of us in the greater Philadelphia area saw little to nothing thanks to overcast skies, much of the world was treated to a spectacular sight. A big moon. Really big. Crazy big. But did it mean that all the lunatics were out in full force? The belief that the full moon means an increase in homicides, suicides and all manner of psychotic behavior has been scientifically studied — and disproven (most notably by psychologists and astronomers conducting research for CISCOP (http://www NULL.csicop NULL.org/), the Committee for Skeptical Inquiry, over 25 years ago). Yet culturally, moon madness is widely accepted. Ubiquitous. Worldwide. Spanning centuries. Like the recent world banking crisis, we can blame it on the Greeks. Despite the best efforts of physicians in fifth century BC to explain such disorders as the result of biological imbalances (in works collectively now known as the Hippocratic Corpus (https://archive NULL.org/stream/hippocrates01hippuoft/hippocrates01hippuoft_djvu NULL.txt)), beliefs in moon madness were widespread in the ancient world. The moon was a source of fascination and study. As early as the second century BC, Greek sailors knew of the influence of the moon over the tides; in the first century BC, Pliny the Elder would theorize that the human brain, with its excess of moisture, was similarly affected. 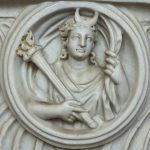 Then, around 8 AD, Ovid, in his Metamorphoses (http://classics NULL.mit NULL.edu/Ovid/metam NULL.html), tells the story of Lycaon, the King of Arcadia who tests the omniscience of Zeus by serving the god a meal of his own dismembered son; Zeus, not fooled into an act of cannibalism, subsequently curses the king to forever take on the form of a wolf for his deception and cruelty. Thus, the western world was introduced to lycanthropy, the supernatural explanation of the inexplicable brutality of violent, senseless murder tied to wolves. 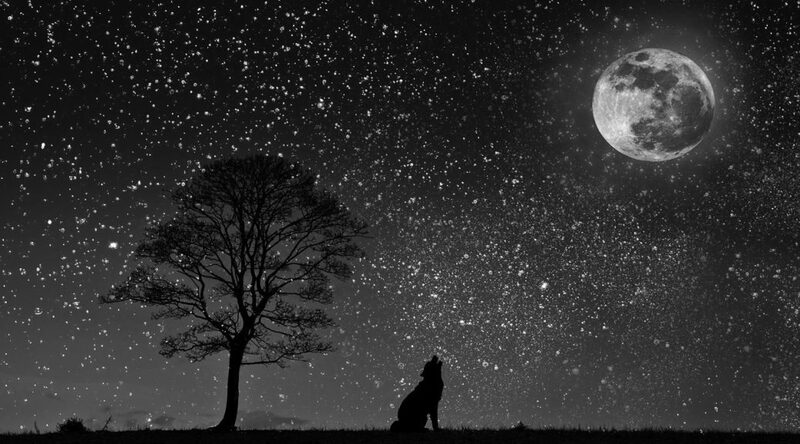 As wolves were perceived to howl more when the moon was visible (the Greek goddess of the waning moon, Hecate, was often depicted with wolves or wild dogs), so, too, did the activity of lycanthropes become tied to lunar cycles. 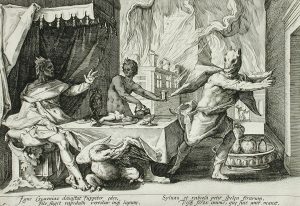 By the fifth century AD, the myth of the werewolf spread throughout Europe due in no small part to the real life horror of the berserker rage of wild, wolf-like barbarian invaders from the north. Taking root in the European unconscious, the werewolf would finding its most fertile and bloody ground during the Middle Ages. 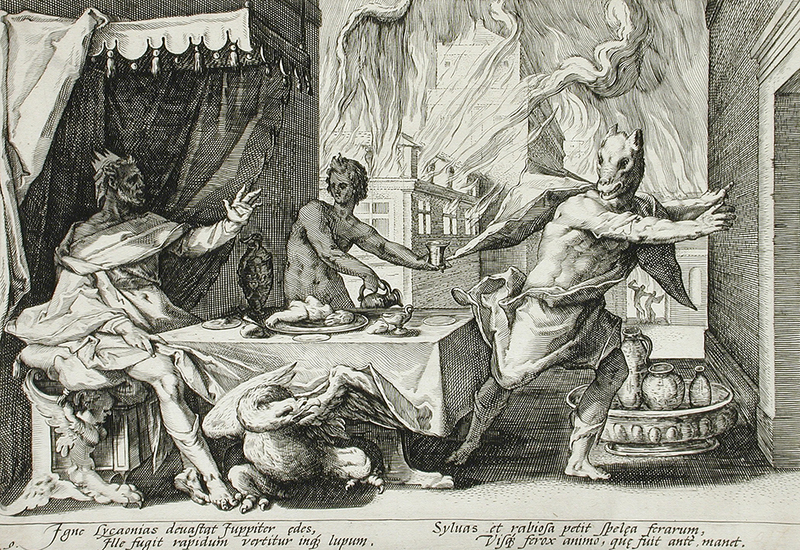 Serial murderers like Germany’s Peter Stumpp (or Stübbe) had their atrocities attributed to lycanthropy. 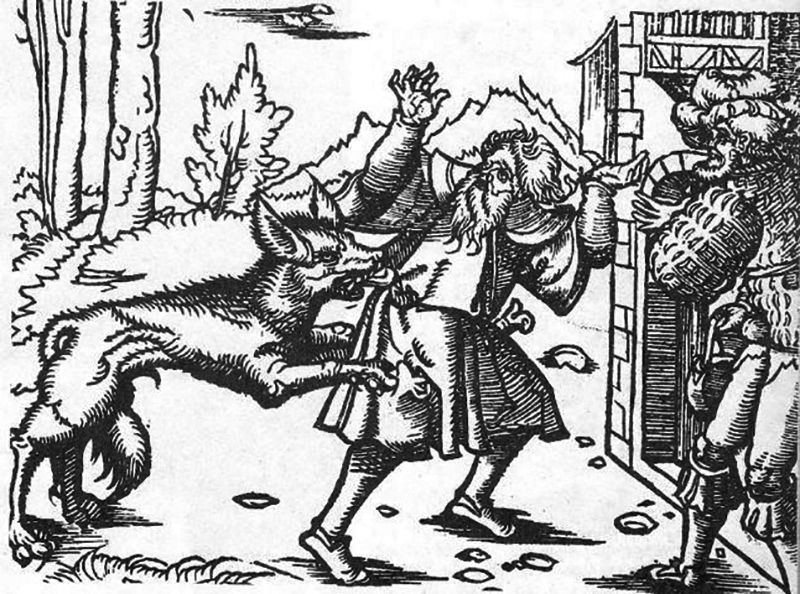 His 1590 trial is one of the most infamous in werewolf history. 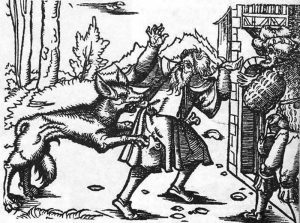 Witches, too, were accused of being able to take the form of wolves. In England, so widespread was the fear and loathing of wolves that they were hunted to near extinction by the end of the sixteenth century. With the dawn of the Renaissance, however, new light would be shed new light upon lycanthropy. In 1621, Robert Burton’s Anatomy of Melancholy (http://www NULL.exclassics NULL.com/anatomy/anatomy1 NULL.pdf) would once again assert a medical link between the myth of the werewolf and mental illness. But true strides in the treatment of mental illness and neurological disorders would wait another four centuries. In fact, as recently as the late nineteenth century, a tincture believed to be a cure for epilepsy was prescribed by quack physicians in France to be taken only when the moon was full. It would seem that we have forever marveled at, respected, and even feared the moon. The next time it’s full, stop to think if maybe the superstitions and misconceptions surrounding the moon — from the perceived increase in lunatic behavior to the seemingly more pronounced howling of wolves (http://animals NULL.howstuffworks NULL.com/mammals/wolves-howling-at-moon1 NULL.htm) — are not, in some way, more the result of our own more concentrated attention on what is quite other-worldly, but equally natural and ordinary. That the rational mind can be tricked by the imagination is no big surprise. Ironically, it would seem that hyper-attention to the details of lunar cycles can, in actuality, cloud our perception. We’re superstitious creatures, and will remain that way. There are no need for wolves. The moon itself howls. Calling to us.